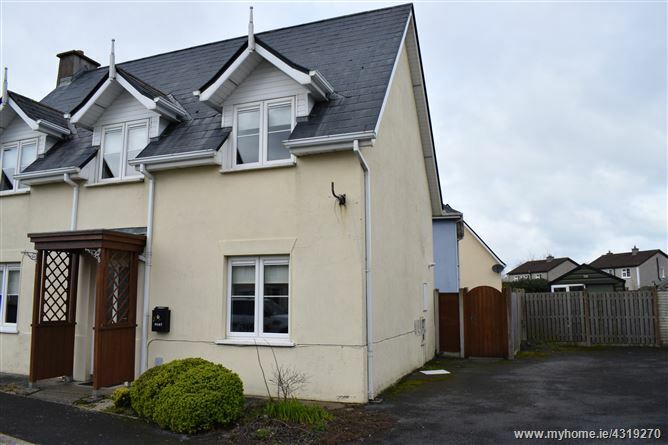 DNG McCormack are delighted to list this beautiful, 3-bedroom, detached dormer-style residence to the market. 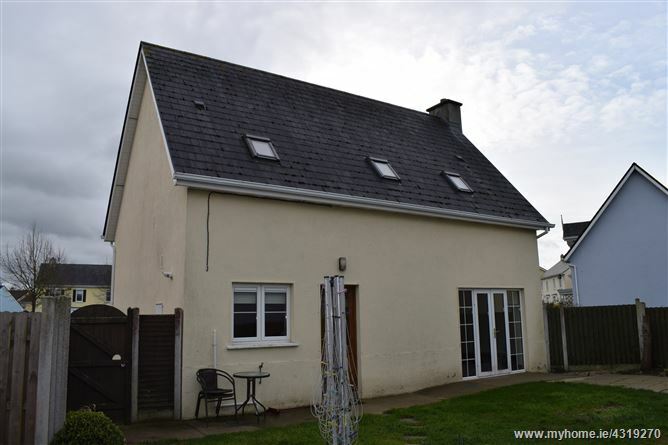 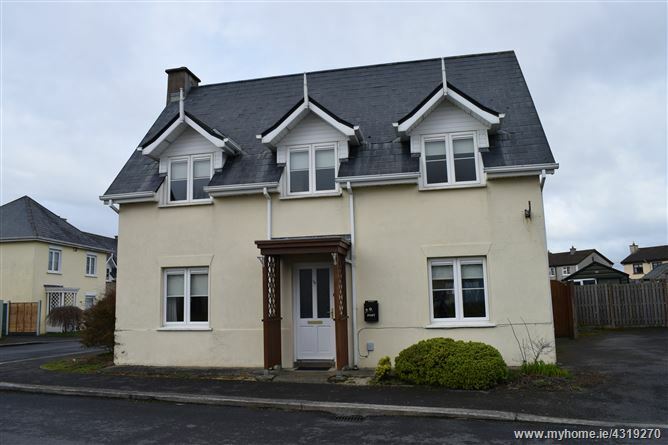 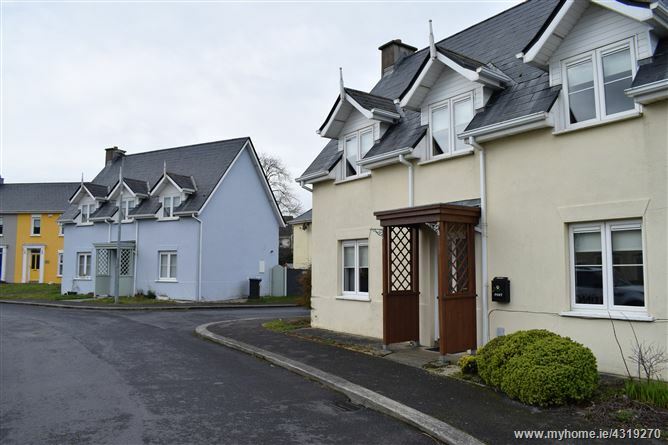 Situated in a well-renowned development on the edges of Carlow town, the property is presented in good modern condition throughout. 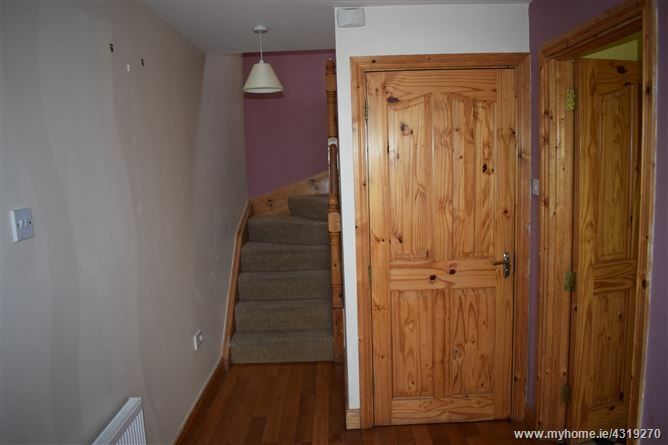 Accommodation on the ground floor comprises of spacious hallway with wood flooring, dual aspect living room with wood flooring and French doors to rear garden, highly-attractive kitchen/diner, and guest WC. 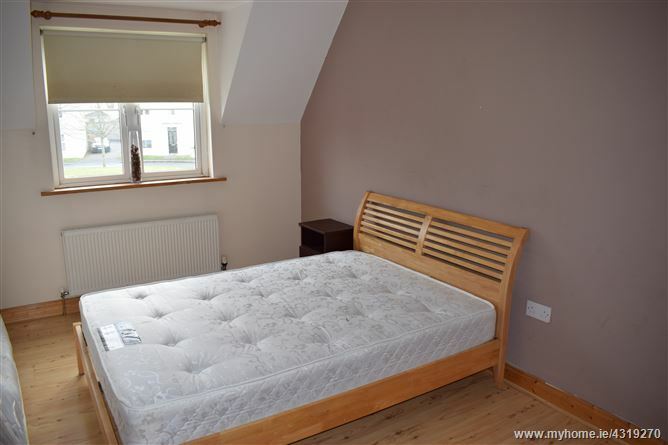 Upstairs you will find the 3 well-appointed bedrooms (master en-suite), all with wood flooring and dormer windows, and a fully tiled family bathroom. 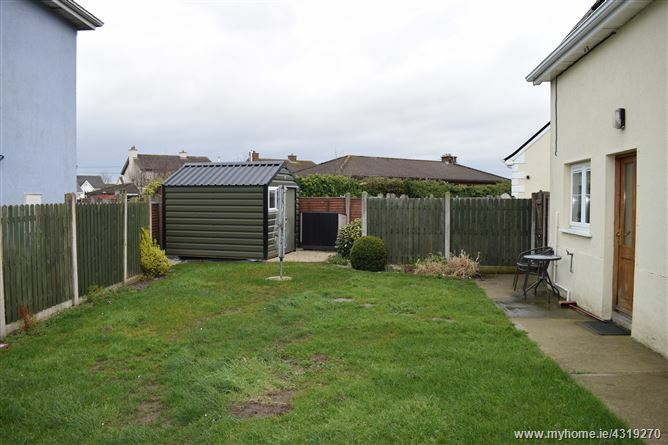 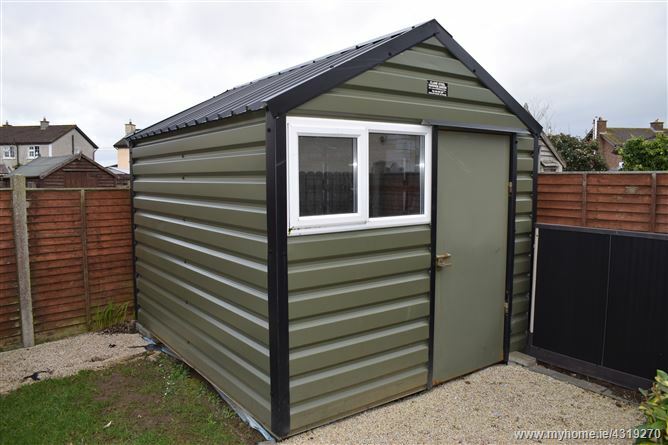 A small rear garden is neatly-fenced and boasts a steel garden shed. 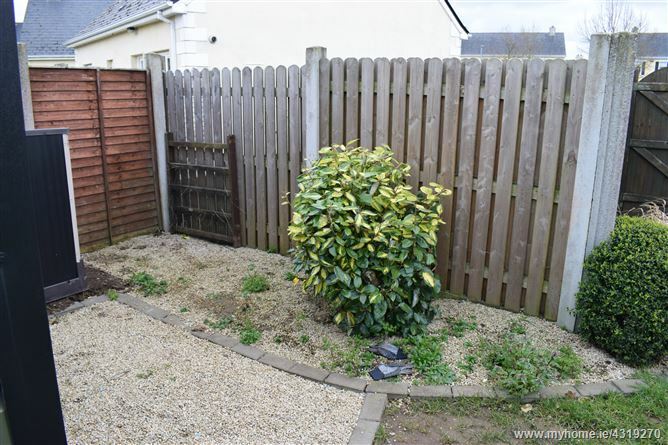 The Paddocks is a highly-desirable location close to the Presentation College, Askea Church & schools and local shops. 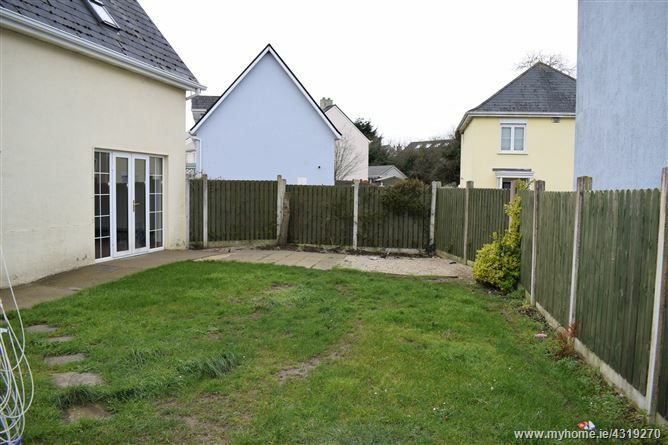 It is just 20 minutes' walk to the Fairgreen Shopping Centre. 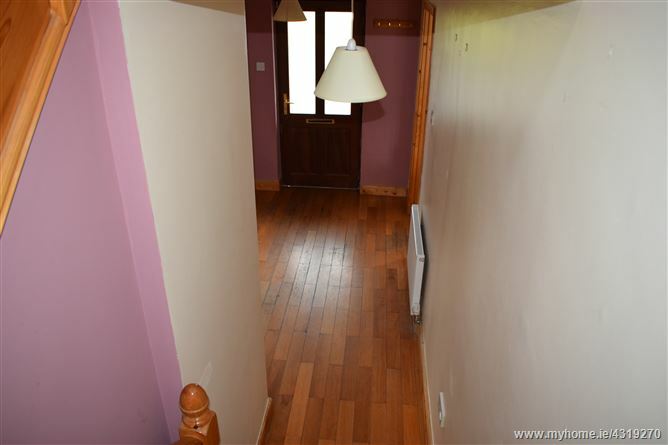 Wood flooring, fireplace, TV point, dual aspect room looking to front and back, French doors to rear garden. 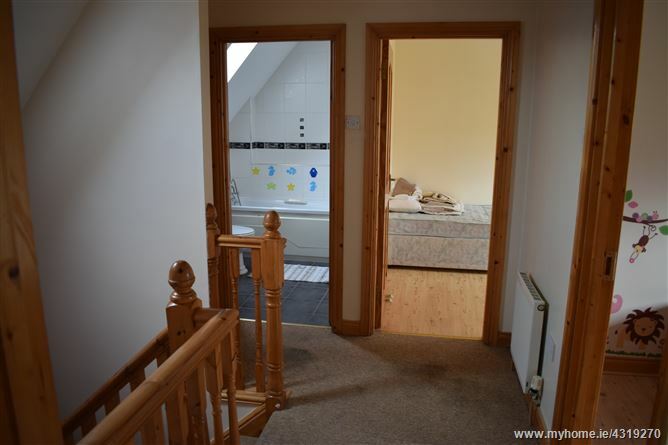 Tiled floor, fully fitted floor and wall units, tiled splashback, integrated appliances, back door. 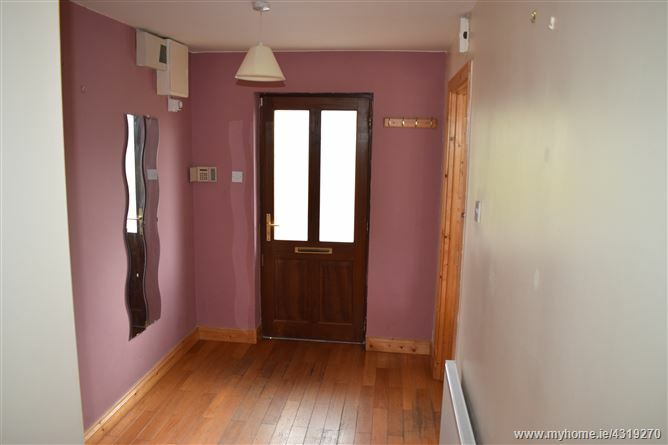 Wood flooring, built-in wardrobe, front aspect, en-suite. 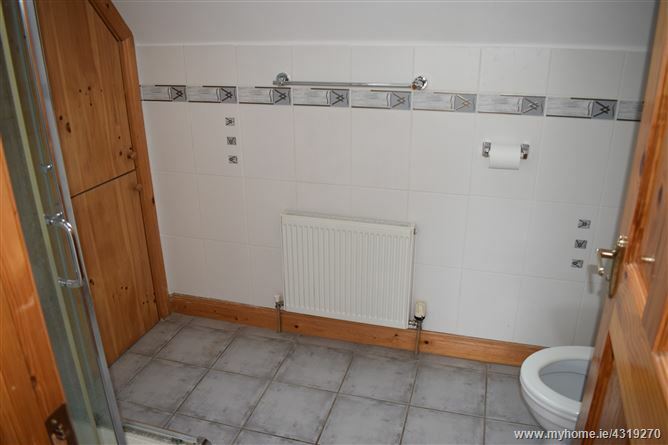 Fully tiled, WC, WHB, shower, storage, Velux window. 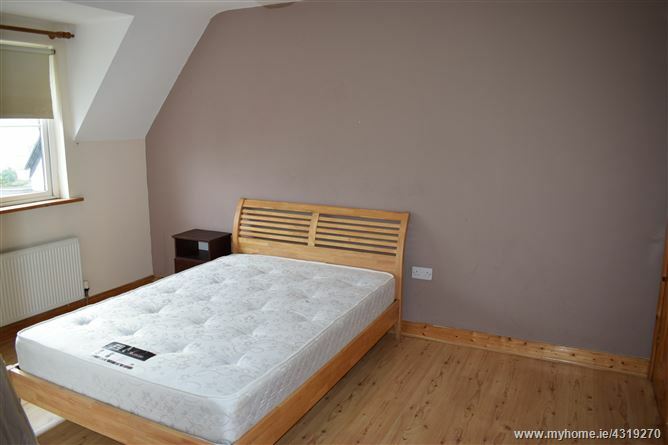 Fully tiled, WC, WHB, bath, Velux window.